It’s funny how often you see something once your attention is turned to it. Most frequently for me it happens with the time – 12:34pm. I don’t know if there’s some special significance to that time, but I see it over and over again. I’m guessing at some point in the future I will discover it’s Matthew McConaughey trying to send me a message from another dimension. 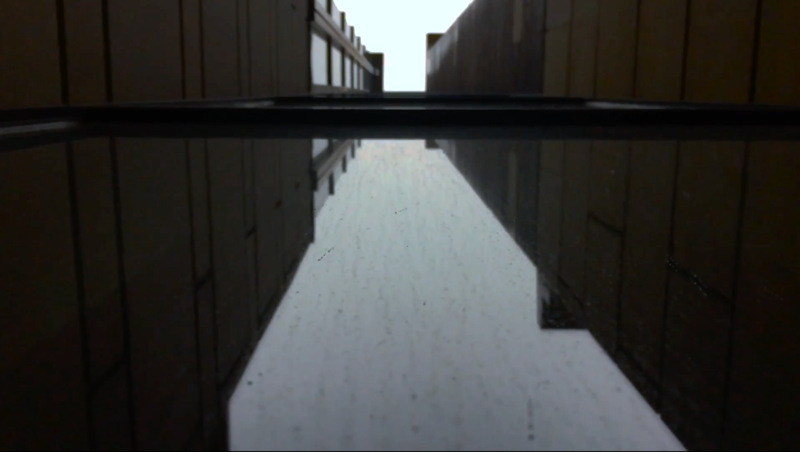 Similarly today I found reflections everywhere once I started looking for them. It started with just a glance at a puddle, and then I thought it’d be fun to capture as many as I could see on my short walk for tea… puddles, stone, glass, metal… they’re everywhere! For me it was a great moment that reminded me that God is present even when I’m not paying attention. It’s easy to be overwhelmed at the chaos of the world and say, “Where is God in all of this?”, but really He’s there all along. My attention is misplaced. I could have easily missed the reflections just as easily as I sometimes miss God’s work around me. I’m thankful for unending grace that opens my eyes to see the bigger picture… a beautiful picture. And when I turn my attention to the goodness of God, then I begin to see the good around me.